Nothing excites me like a potential rebound for my beloved Atari. 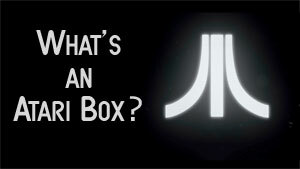 A new Atari console would be amazing in a number of ways, but when people doubt Nintendo's ability to compete in today's market, can we really expect Atari to pull it off? While AtGames licenses various Atari games for the Flashback consoles, this project seems partially related to retro gaming, but perhaps with a modern twist. It's been suggested the console may support HDMI for old atari game cartridges to display on newer HD televisions. As much as I'd love to see a new console, the practicality and success seems fleeting at best. What if the rumors are true and this console is an HD link between old game carts and newer TVs. Ok, cool. But will it support multiple platforms? Wil; it only support 2600 games? Could it be a multiple slot console to accommodate several Atari cartridge formats? Speculation is an evil thing. I get my hopes up and then they are savagely dashed. Such is the way life goes. 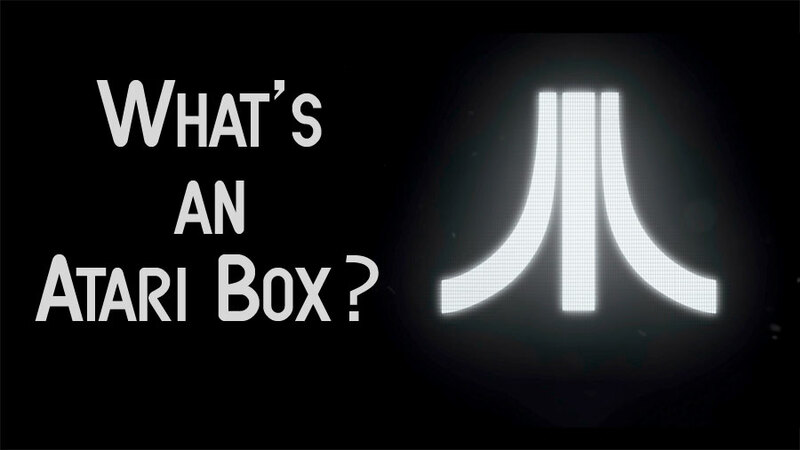 Until Atari reveals their console, speculation will run wild... as it always does.